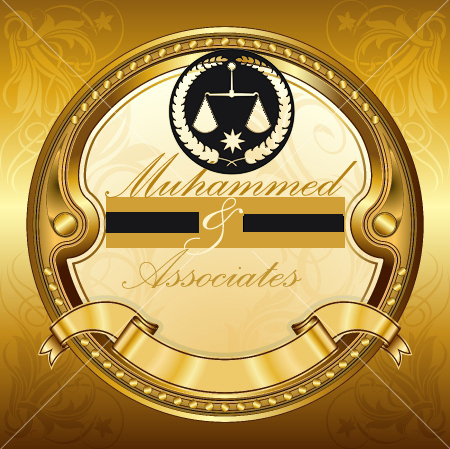 Warm welcome from Muhammed and Associates, this venture offers Background verification services to corporate recruiters and companies. Our Background verification services are widely availed by top recruiters and HR firms for the purpose of authenticating and validating the contents of CV of the new recruits. It has become a common phenomenon these days that in order to fetch good jobs and for want of better career prospects, the applicants normally manipulate with their CV and misrepresent the facts therein. Such people obtain jobs in certain cases, on the grounds of such manipulated figures or fabricated documents. Under such situations, it therefore becomes very important that the credentials mentioned in the CV be duly verified and cross checked. Selection of a candidate on the basis of such falsified facts not only dents the quality of HR in an organization but also eliminates the prospects of genuine and bonafide candidates. Our expert investigators at Verifications Asia, cover almost all parts of the Asian continent and even have worldwide business affiliations and associations by virtue of which, they are capable of rendering their background verification services in almost any part of the world. Our investigating officials personally visit the respective colleges, Universities, Institutions from where the prospective candidates claim to have passed their respective degrees. The investigators also personally visit the permanent and present residential addresses either openly or discreetly, as per the requirement of the client and even verify the former employments and reasons of dissociation. Our investigators do an in-depth investigation of the overall background and reputation of the prospective candidate and even obtain written verification reports from the various educational institutions. Such an intense verification exercise is sufficient to authenticate each and every small piece of information that a prospective candidate furnishes in his CV. Over and above the normal employment verification, our services are also availed for specific assignments when some top level or high level recruitments are to be done. It is needless to mention that such high level and sensitive recruitments are very crucial and the incumbent should be non-controversial and should have a clear past and a healthy track record. All this can only be achieved if the antecedents of the incumbent are carefully verified and discreetly checked. Our team is often entrusted with such tasks and we have the distinction of having assisted many top corporate in their hunt for top level executives including CEOs, VPs and many other high officials. 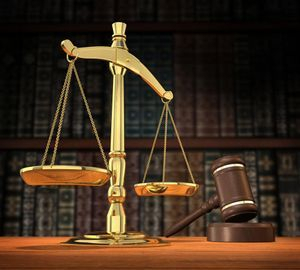 Our expert investigators conduct exhaustive online as well as physical searches in respective courts to verify whether the subject party has been a litigant or has ever faced criminal charges. This is a very crucial piece of investigation as in a number of cases, it is essentially required that each party clearly knows the antecedents and background of the other party before actually entering into an alliance or a partnership. The above two forms of investigation are absolutely inter-related and one of our flagship services which is widely used at the time of corporate negotiations, mergers, amalgamations, joint ventures, business association and partnership etc.. There are all the chances that one party may be misleading the other party and the facts on record may be fabricated or false. Our expert investigators dig to the depth of each and every fact on record and authenticate every bit of information which safeguards the interests of our clients. In addition to this, there are several other forms of background verification services and our team is equally competent in executing the same as well. The services include verification of driving licenses, other licenses, sale deed, property documents, passports and other forms of document verification. If there is any document that needs to be verified for genuineness and authenticity, the clients comfortably assign the task to us and we are even able to conduct such document verifications in other countries.